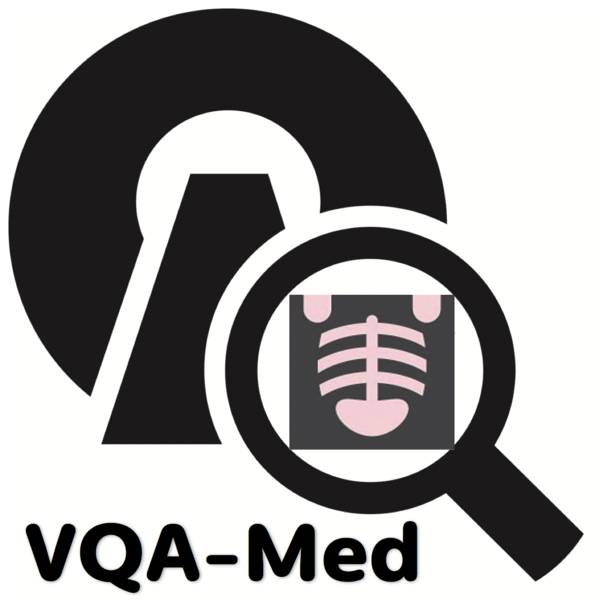 Welcome to the 2nd edition of the Medical Domain Visual Question Answering Task! 31.01.2019: Training and validation datasets released. Visual Question Answering is an exciting problem that combines natural language processing and computer vision techniques. Inspired by the recent success of visual question answering in the general domain, we conducted a pilot task in ImageCLEF 2018 to focus on visual question answering in the medical domain. Based on the success of the inaugural edition and the huge interest from both computer vision and medical informatics communities, we will continue the task this year with enhanced focus on a nicely curated enlarged dataset. Same as last year, given a medical image accompanied with a clinically relevant question, participating systems are tasked with answering the question based on the visual image content. We use an adapted version of the accuracy metric from the general domain VQA task that considers exact matching of a participant provided answer and the ground truth answer. Each team is allowed to submit a maximum of 10 runs. •	The separator between <Image-ID> and <Answer> has to be the pipe character (|). •	Each <Image-ID> of the test set must be included in the run file exactly once. •	All <Image-ID> must be present in a participant’s run file in the same order as the given test file. Details would be available later.